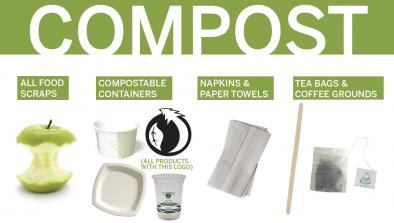 Download this compost sign as a helpful guide in common areas across campus. 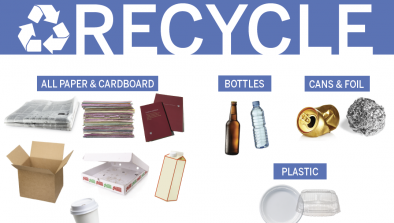 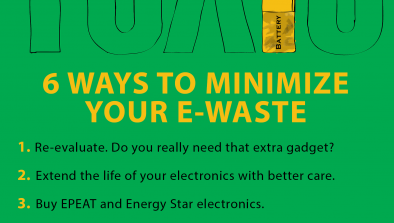 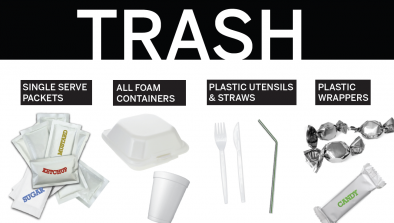 Download this trash poster as a helpful guide in common areas across campus. 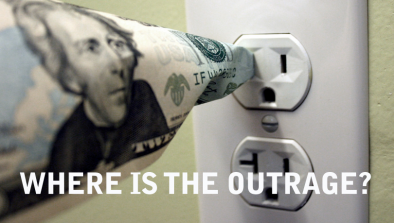 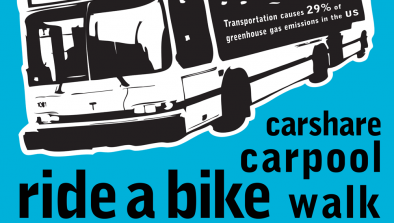 Transportation causes 29% of all greenhouse gas emissions in the US and globally. 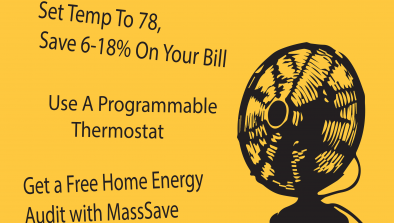 Download this poster as a helpful reminder on ways to reduce your environmental impact while using an air conditioner. 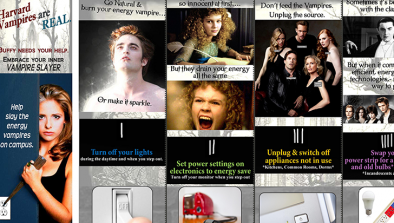 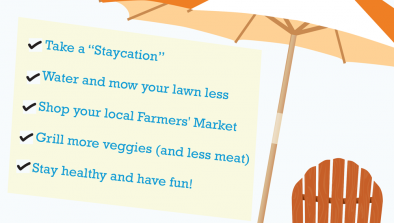 The Harvard Law School Green Living Program created this fun poster to slay energy vampires on campus. 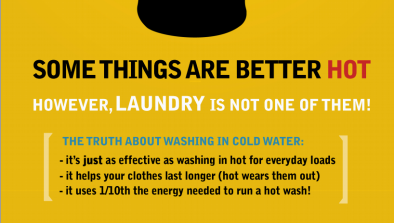 Expose the truth (and environmental benefits) of washing laundry in cold water to your roommates and neighbors.